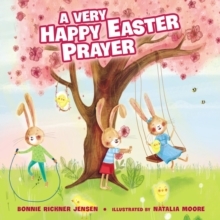 God loves Mommy and me, He knows we love Him too, When we pray we always say, "You're so good, God-thank You! 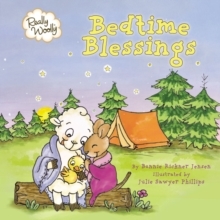 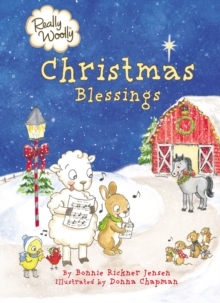 "Snuggle in cozy-close with a sweet reminder of God's love for mommies and their little ones. 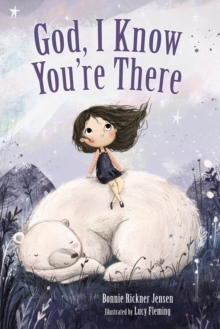 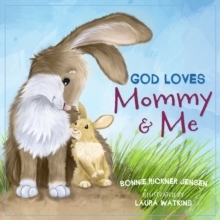 Celebrating loving mothers, precious children, and the God who loves them all, God Loves Mommy and Me will remind parents and little ones of how much they are loved.